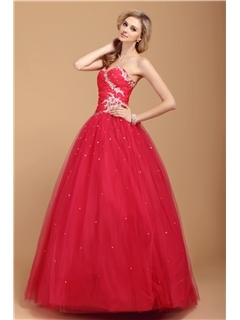 Today what caught my attention is an amazing website, which has many beautiful and cheap dresses for all your special occasions. I found their collection so good that I couldn’t stop my urge to introduce my readers to ericdress.com. This website has amazing collection of plus size cheap cocktail dresses which will suit each figure and every complexion. I love long dresses, then be it maxi dresses, evening dresses, prom dress, long dresses have always been my pick for any special event. I can say that this online store is your one stop destination for all kinds of dresses you need, be it long gown, short dresses and the unique designs which are made just for you. I found their collection so good and elegant and graceful that I have even placed my first order. Will share that very soon as the shipment arrives. Stunning pieces. Love all of it. Gorgeous Dresses 🙂 Keep In touch dear..
Gorgeous dresses! The one with all the beautiful flowers is my absolute fav! All of them are cute, but I liked 4th one the most !